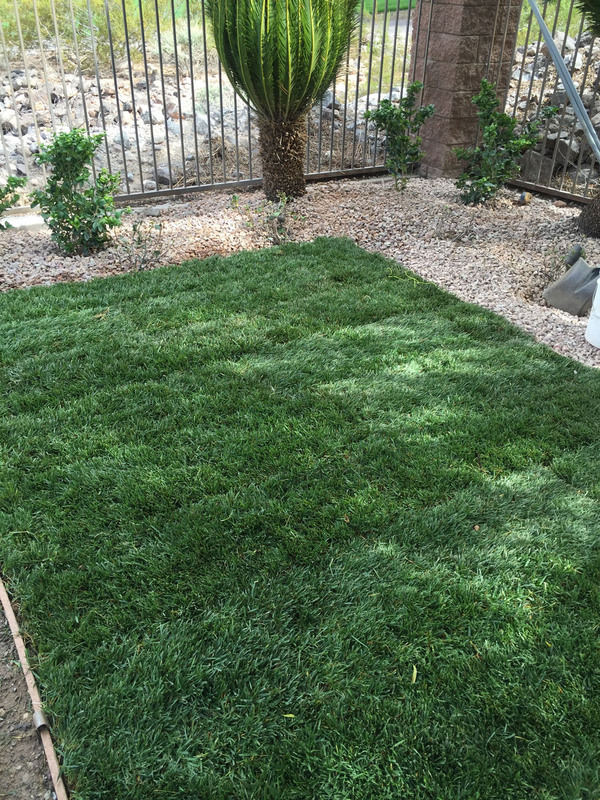 All homeowners take great pride in keeping up with their landscape needs. 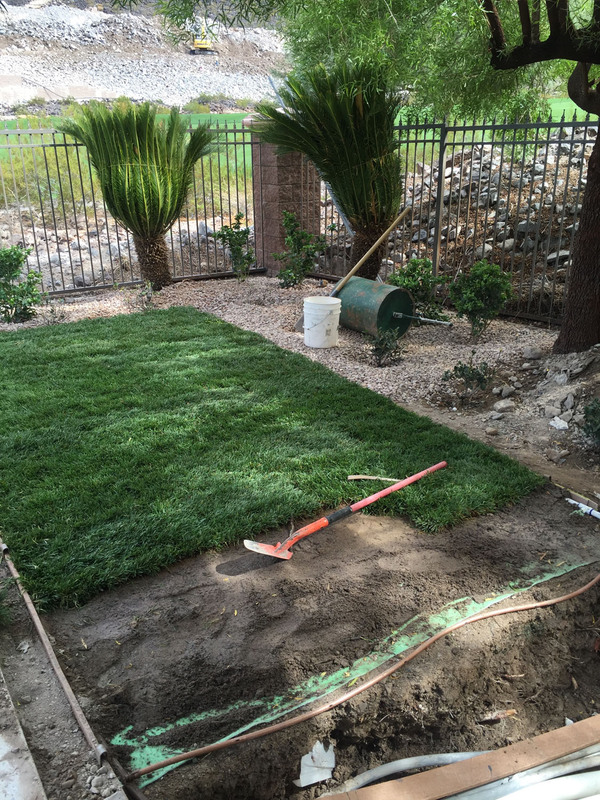 Having beautiful yards, decorative stone scapes, and exotic plants should be an enjoyable, fun, and easy experience. 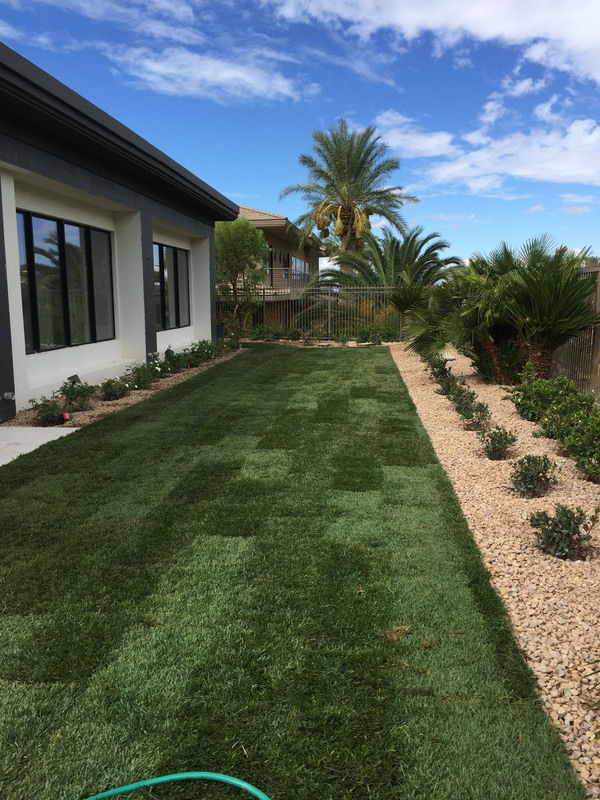 iMat offers better results than traditional sprinkler systems and comes with less hassle. It is common that most neighborhood sprinklers are set to water at the same time; usually in the morning when most people are showering – causing water pressure to drop. 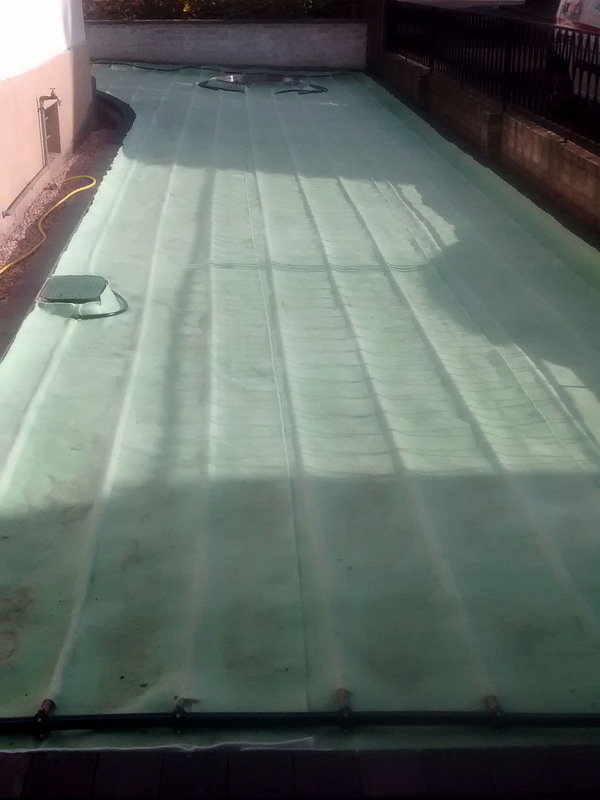 iMat solves this problem by allowing homeowners to be able to water any time of day, even during irrigation. 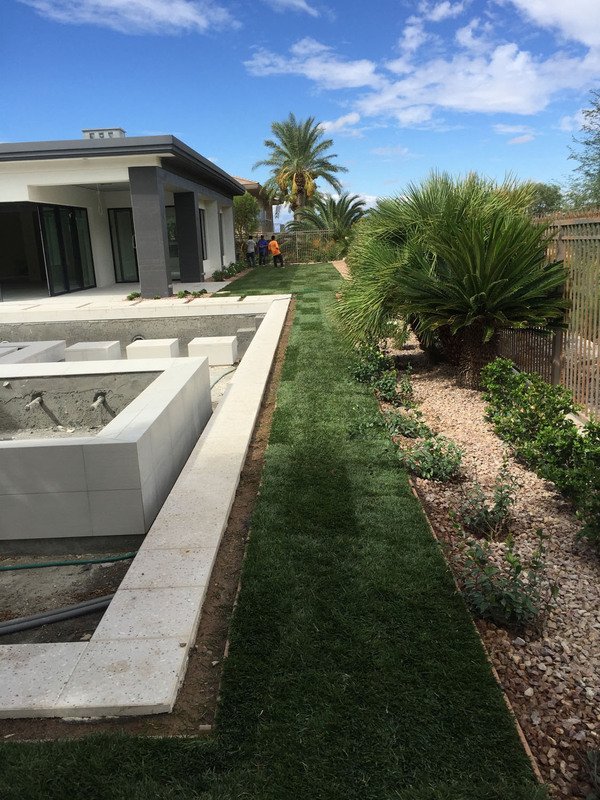 Supplying water in the subsurface allows homeowners, kids, and pets to enjoy their landscape 24*7.